Cancer is still much a mystery to scientists and doctors. While they have found many causes there has been slow progress in finding cures for this disease. Cancer is caused by abnormal cell growth within the body. These malignant cells can grow further and spread to other parts of the body. Causes can be as varied as exposure to chemicals, obesity, and radiation. Cancer can develop nearly anywhere within the body, with the most common being lungs, colon and breast. 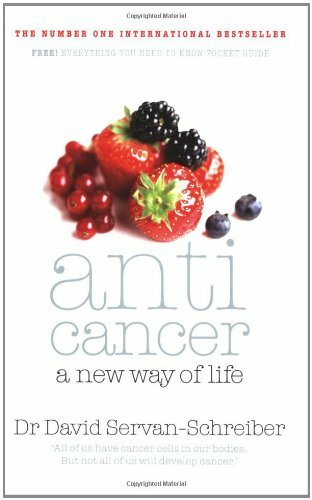 While the fight against cancer remains a strong one, developing a healthy lifestyle to prevent cancer is important, as is maintaining one during recovery after a treatment for it. Many natural practices help to cleanse certain parts of the body, inhibiting the growth of cancerous cells. Eating healthy with lots of fresh fruits and vegetables can also help to fight free radicals within the body.